According to Marcus Thompson of the San Jose Mercury News, Stephen Curry and the Warriors have come to an agreement to an extension. The numbers? 4 years and $44 million. Today is the deadline for teams to extend players. 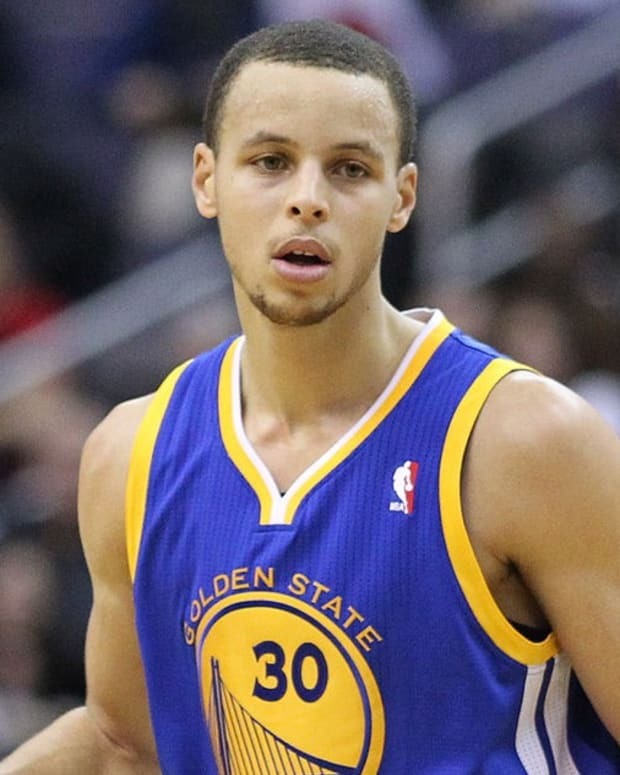 Stephen Curry was drafted seventh by the Warriors in 2009 after a fantastic college career in Davidson. 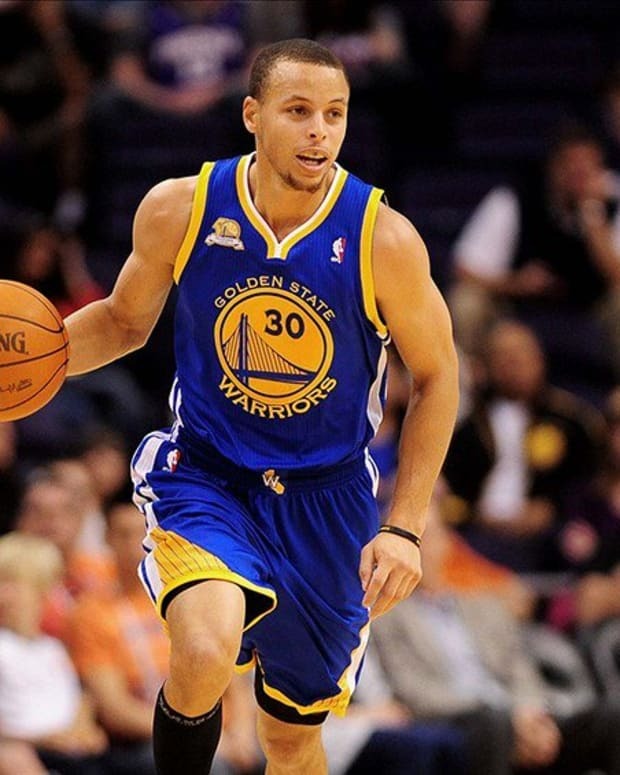 Curry was slowed by ankle injuries last season as he only played 26 games and averaged 14.7 points per game. PHOTO CREDITS: Christian Petersen/Getty Images. Rey-Rey (@TheNoLookPass) is the founder and editor of The No-Look Pass. You can also find his work at Forum Blue & Gold from the ESPN TrueHoop Network as well as LakersNation.Com.